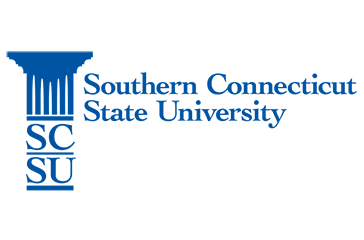 Convenience, cost, objectivity, and the alignment to the ACTFL World Readiness Standards are the main reasons the World Language Department at Southern Connecticut State University chose to use Avant STAMP 4S as its exit exam. Student progress is measured when students are administered Avant STAMP 4S at the end of their third semester. The results provided by Avant STAMP clearly illustrate a student's language ability and help students understand where they are in regards to their goal of achieving an intermediate-low proficiency.